You want your wedding day to be so very special, no doubt you’re already stressing about all the details. From the flowers to the cake, the wedding car hire to the food, there’s so much to take care of it’s no wonder your head’s already swimming. But here’s an idea that’s a bit ‘out of the box’. 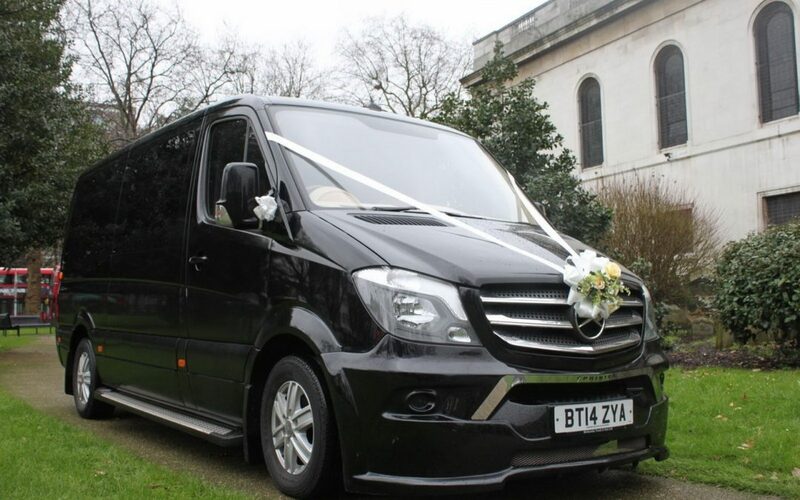 Instead of booking wedding hire cars, why not transport you and your guests in a private hire wedding bus instead. 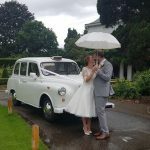 Why consider wedding bus hire? 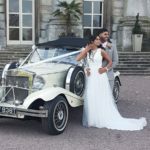 Wedding bus hire is increasingly becoming a popular choice for brides and grooms everywhere. Wherever your live in the UK, you’ll find an operator of classic busses willing to put on wedding transport for you and your guests. 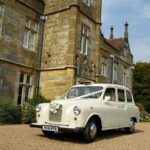 If you prefer, you can still have your own wedding car for you and your spouse but can provide coach hire to get your guests to your reception in style. 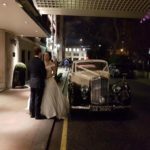 It’s exciting and different: What could be better than arriving at your venue on chartered wedding buses? 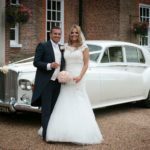 From classic busses to modern coach hire, you’ll find the ideal wedding transport for your big day. It’s cost effective: Hiring buses for weddings is always going to be cheaper than trying to get taxis for everyone to get around. 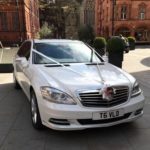 If you’re expecting a lot of people from one particular location, you could even arrange coach hire to get them all to the city you’re getting married in. It opens up more possibilities: Instead of needing to have the reception close to the wedding venue, you can choose to celebrate practically anywhere. With a wedding bus, there’s no stress about directions, transport or parking, because everyone will arrive safely aboard your classic bus! 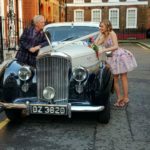 Your wedding guests will love it: nobody wants to be the designated driver at a wedding, but it’s often expensive to get taxis two ways. With bus wedding hire, everyone is taken to the reception free of charge, and will only have to make their way back to their hotels when they want to leave. They’ll thank you for the wedding bus hire and will remember your big day for many years to come. Hiring buses for weddings is simple. All you need is an operator of classic busses who deals with wedding hire or corporate hire. When choosing a supplier, always check the terms and conditions, as well as their reputation for customer service. 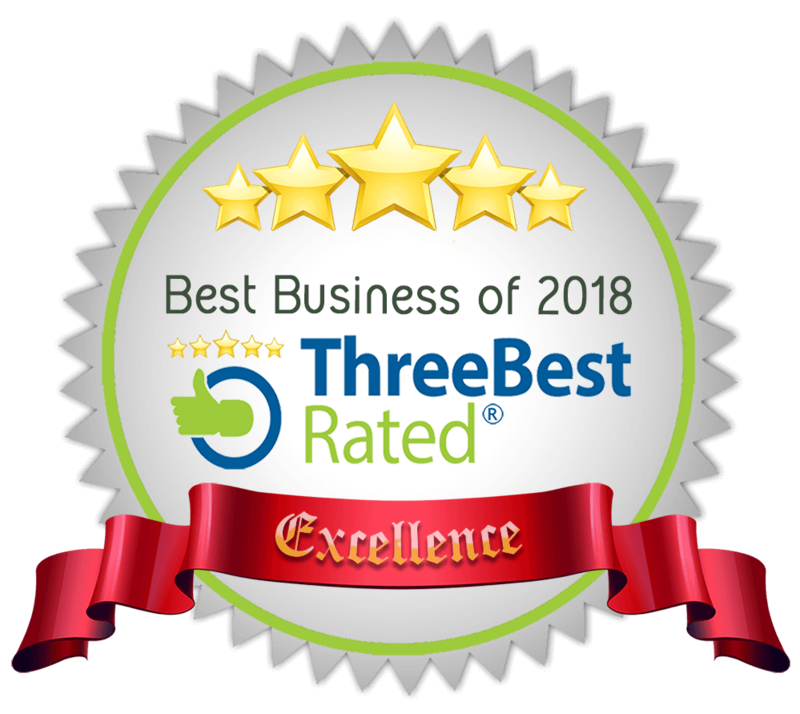 If you’re ready to find the perfect bus company or wish to find out about wedding car hire, talk to us first. 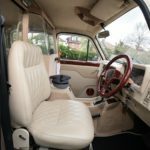 We supply coaches, campervans and buses for wedding hire as well as a huge range of beautiful wedding car options. Whether you want a modern party bus, a classic Routemaster or open top double decker, we can help you find the vehicle you want. 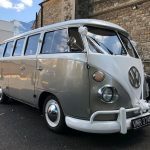 Check out our car and bus gallery to see our gorgeous wedding bus and wedding car options, or get in touch to find out more about wedding bus hire for your big day.